DIRECTV and AT&T Internet for hotels, restaurants, healthcare facilities, retirement communities, and more. When it comes to providing quality DIRECTV entertainment solutions, businesses come to Flagstaff Satellite & TV, a full-service provider to the hospitality, healthcare, education, and restaurant/bar industries. For companies that need high-speed internet and related products, they can count on Flagstaff to provide and install a tailored AT&T Internet solution that’s right for them today . . . and can grow with them tomorrow. We are proud to be an authorized national dealer for DIRECTV, the ultimate entertainment experience. DIRECTV stands above the competition with amazing technology, best-in-class programming, and exclusive sports coverage like NFL SUNDAY TICKET. 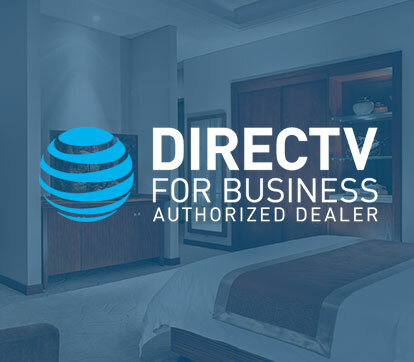 Flagstaff professionally installs and supports a variety of high-quality, customized delivery systems to meet the specific needs of each property, including the DIRECTV Residential Experience (DRE) platform, Centralized Headends and DIRECTV STAYCAST streaming service. 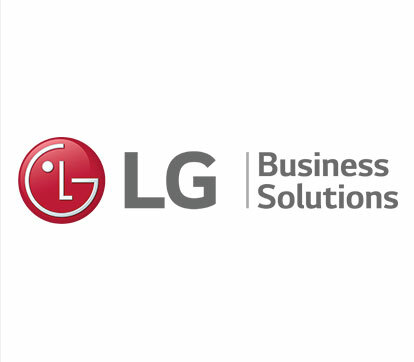 As a certified partner and top distributor of industry-leading LG Electronics, we provide a variety of proven commercial and hospitality-grade TVs and related equipment. Your business relies on connections—with employees, partners, vendors, and clients. 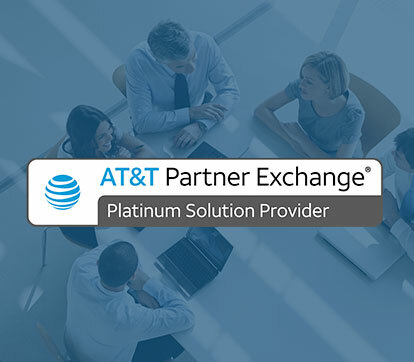 As a platinum solution provider in the AT&T Partner Exchange Program, we ensure that your team is always working with a reliable, secure, fast internet connection, powered by AT&T. This video explains what the AT&T Partner Exchange is all about. Learn how Flagstaff works to enhance Schaumburg-area businesses.